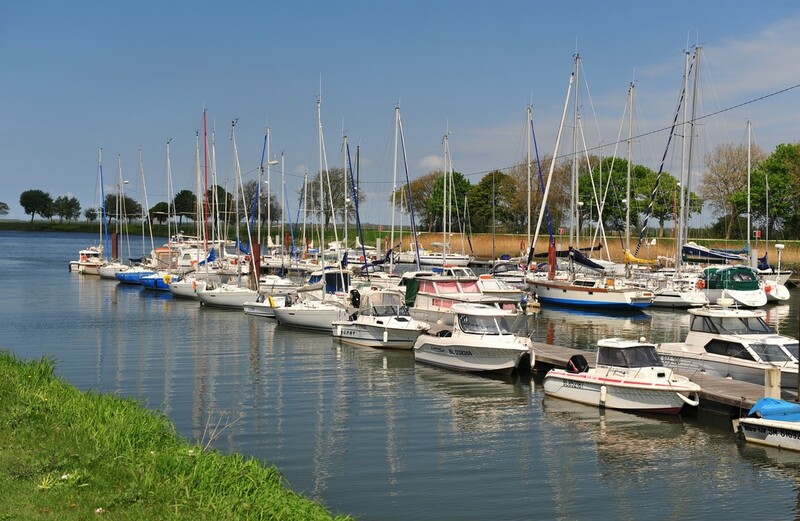 The Somme river estuary is a triangle spanning the three ports of Hourdel, Crotoy and Saint Valery. This former fishing and trading port on the Bay’s south bank is the result of its contrasting surroundings: the Abbey and upper part of town stand out on a slice of the Picardy plateau to the west, and then there are the areas that the city recovered from the sea, which became La Ferté, a sailor’s and merchant’s neighbourhood in days gone by. As the fishermen made measly wages, they had to build their homes on the hillsides – or sometimes on the cliff sides, to the east. 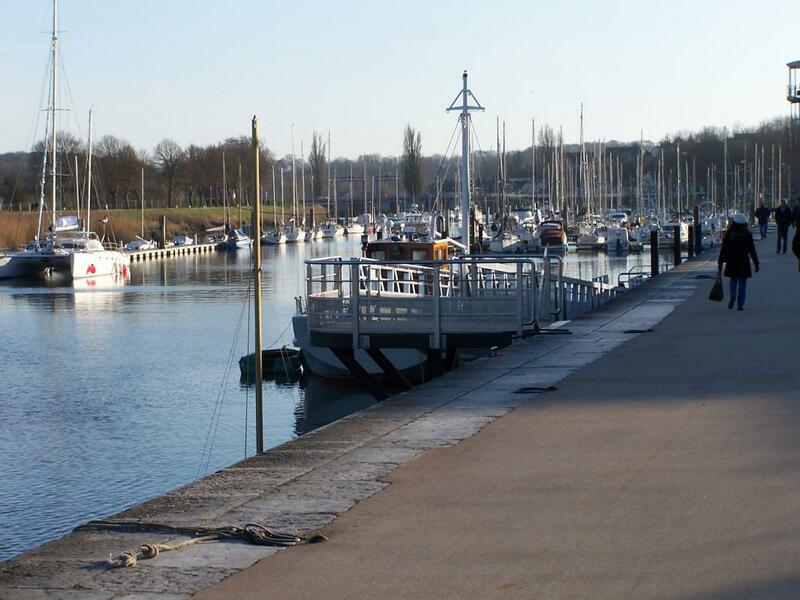 The marina counts 250 docks on the pontoons and 30 moors for vessels on short stopovers.